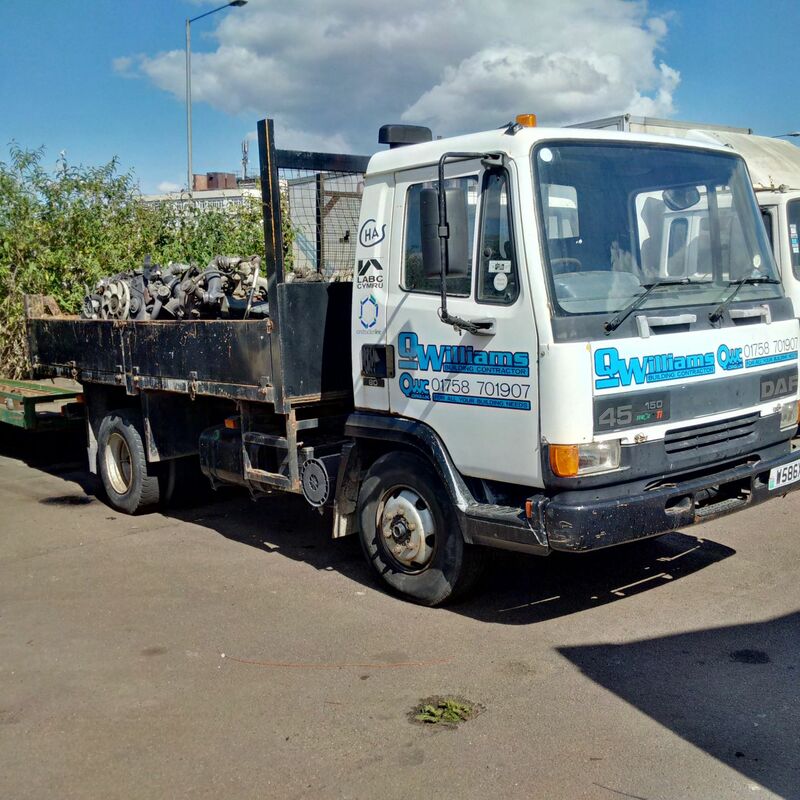 DAF FA45 130 Turbo 7.5 Ton tipper. 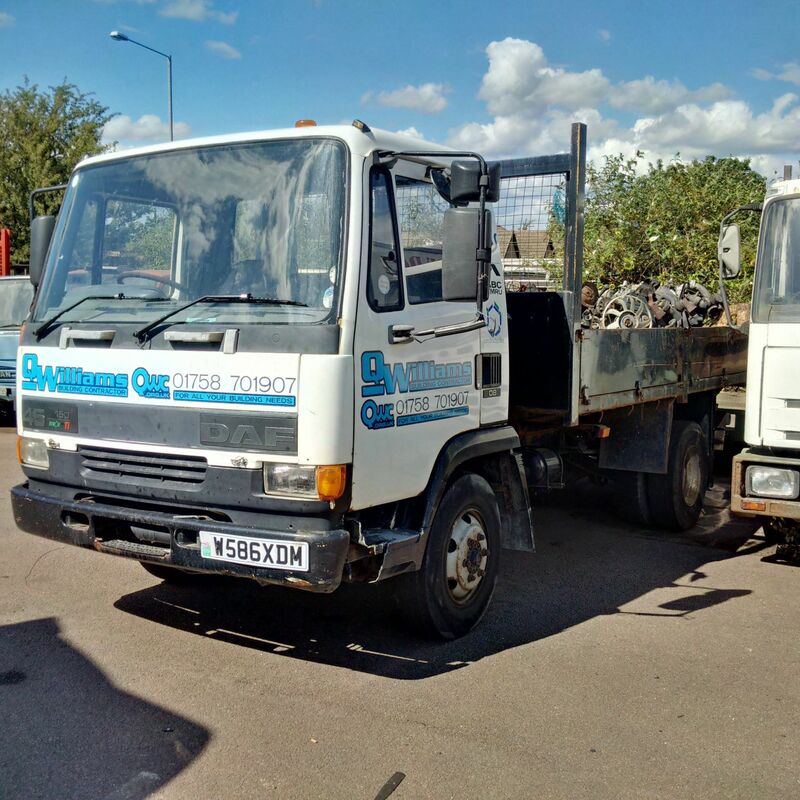 Home / Stock Item / DAF FA45 130 Turbo 7.5 Ton tipper. 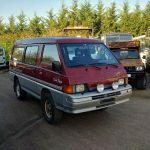 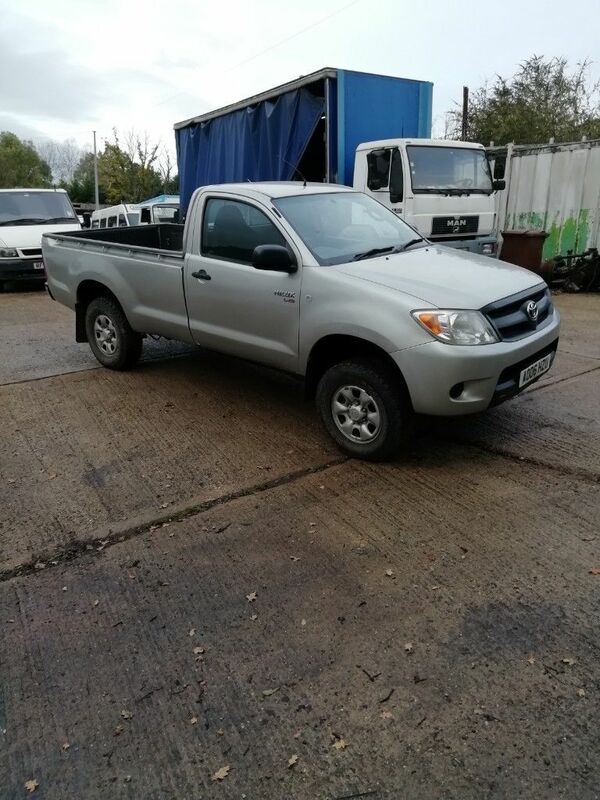 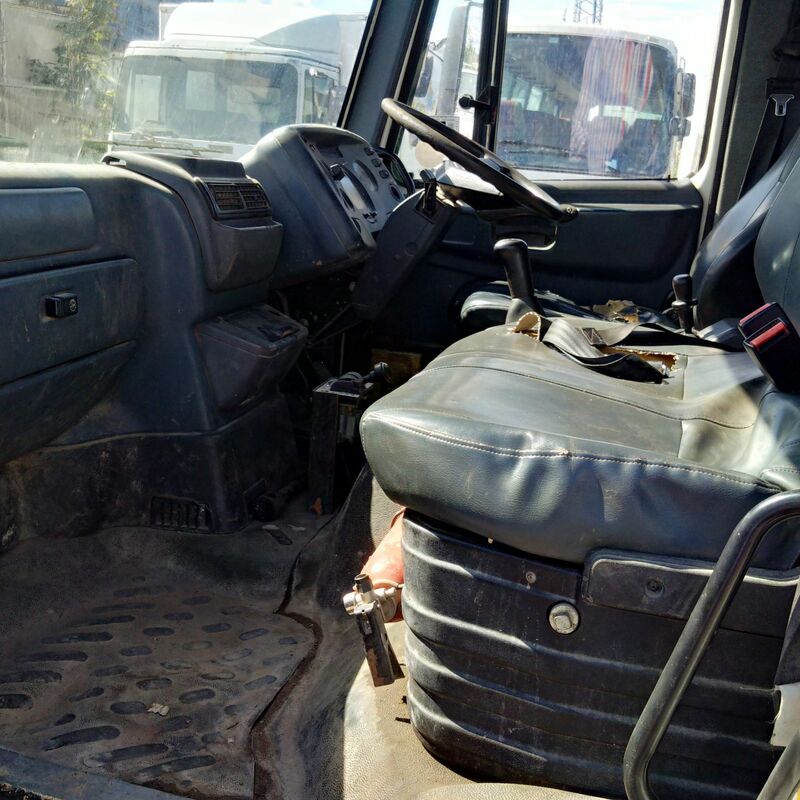 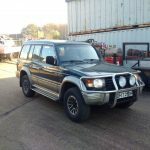 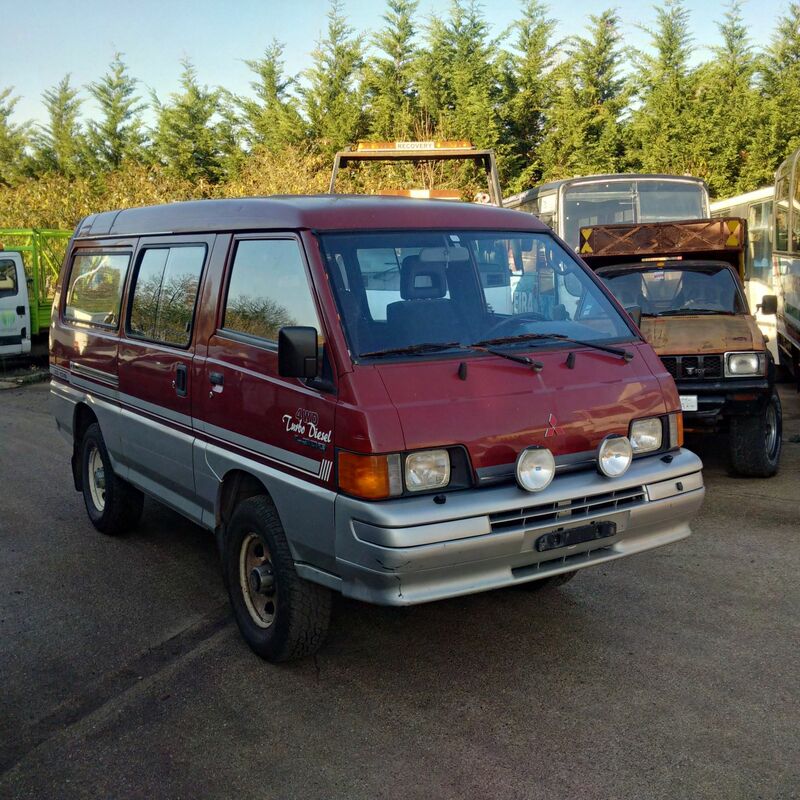 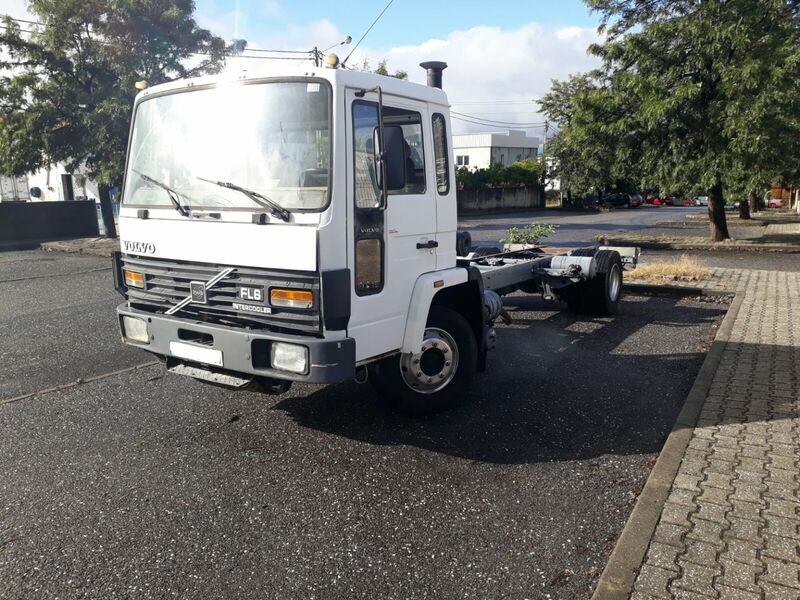 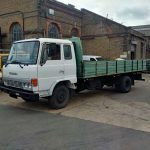 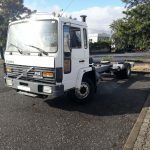 Left hand drive Toyota Hino FD174 6.0 diesel 6 tyres 10 Ton truck. 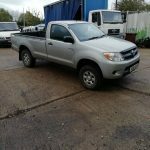 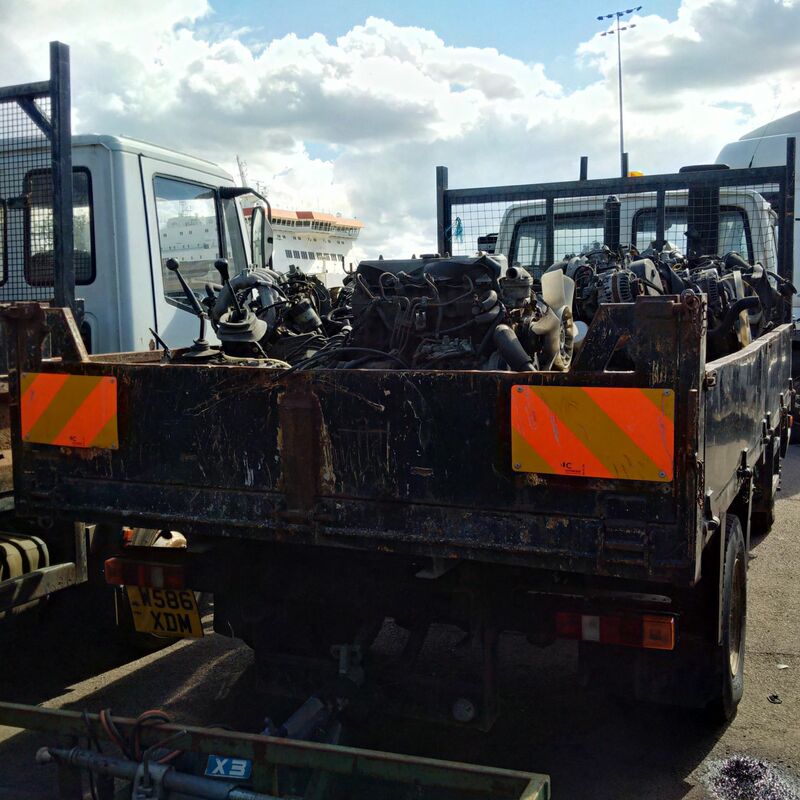 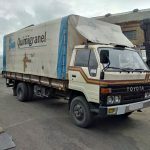 Left hand drive Toyota Dyna 250 4.0 Diesel 7.5 Ton 6 tyres tilt lorry with tail lift.